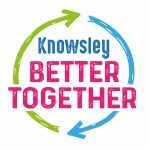 Over the last few weeks, the local policing team in Knowsley has been asking communities about their local policing priorities. 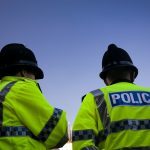 This has included a range of public meetings, drop in events as well as feedback received via the local policing team’s social media accounts. 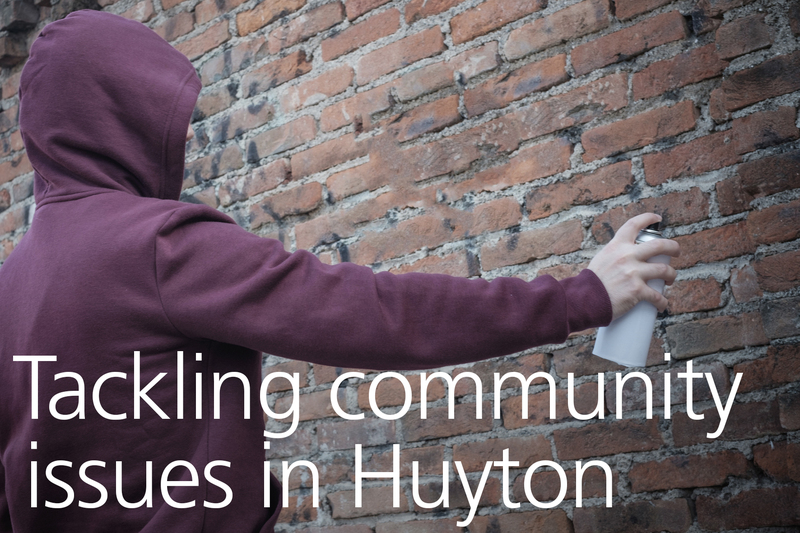 Overwhelmingly, anti-social behaviour has been the main priority identified with the area of Hillside and Page Moss in Huyton being identified by the community as the area of greatest concern. Merseyside Police, working with partners including Knowsley Council and registered social landlords, will use a range of tools and powers to tackle this issue using a problem solving approach – a structured approach to address specific problems using an evidence-based analysis of problems and identifying solutions, which are then assessed to evaluate results. Actions include a Public Space Protection Order being introduced in the Hillside and Page Moss area of Huyton from Thursday, 19 April. It will prohibit a range of activities taking place within a restricted area in Hillside and Page Moss include groups congregating, the anti-social use of motor bikes, quad bikes, scramblers and mini-motors and the consumption of alcohol in the area. Failure to comply with a request from an authorised person will be recorded as an offence and Fixed Penalty Notice may be issued, which is a fine of £100 if paid on time, however this could result in a fine up to the value of £1,000 upon conviction. In addition, enforcement action, including arrests, Fixed Penalty Notices issued, seizure of vehicles and tenancy enforcement action, will be taken where appropriate. High visibility patrols will continue to provide a visible presence to act as a deterrent and provide reassurance to local communities. “I would also like to reach out to individuals involved in crime and anti-social behaviour. Please get in touch, we want to work with you and set you on a different path rather than one of crime and anti-social behaviour. To report anti-social behaviour, please call Merseyside Police on 101 or Crimestoppers, anonymously, on 0800 555 111. You can follow your local policing team on social media for regular updates on matters in your community by following them on Twitter or on Facebook, where you can send them a private message about issues affecting you.